Piazza Motorsport was established in 1987 and is built upon a long history of racing. Our Passion, Commitment and Dedication is to create the ultimate professional Racing Team and our philosophy of Pioneering Champions goes without saying, this is our main drive, and as a team we work towards this goal tirelessly. For example the VW Challenge series provides some of the best action packed, furiously competitive, wheel-to-wheel racing on the planet. 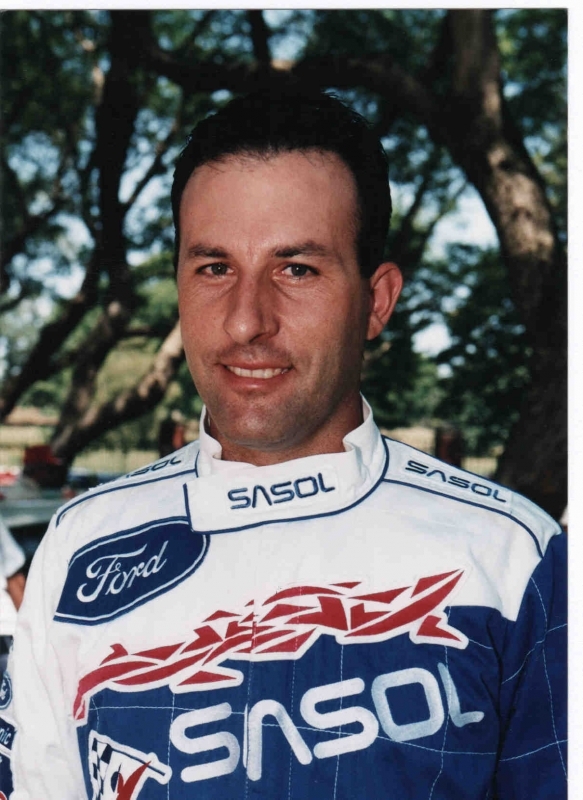 Piazza Motorsport’s team principle and owner is Paolo Piazza Musso who comes from a long line of successful Rallying, Off Road Racing, and Karting drivers. 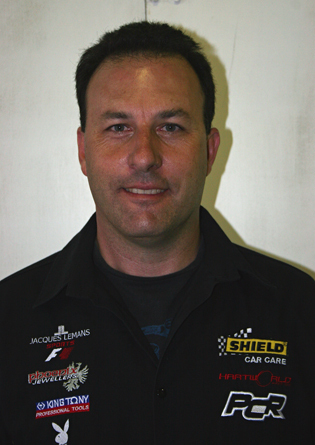 Paolo has won numerous awards and championships in these categories and is the head of this successful team. All the advice given to the drivers comes from years and years of experience in the motor racing arena, and is the reason this team is such a success. A list of the Piazza Musso family achievements is provided for your insight, as a true testament of our PROVEN winning power. 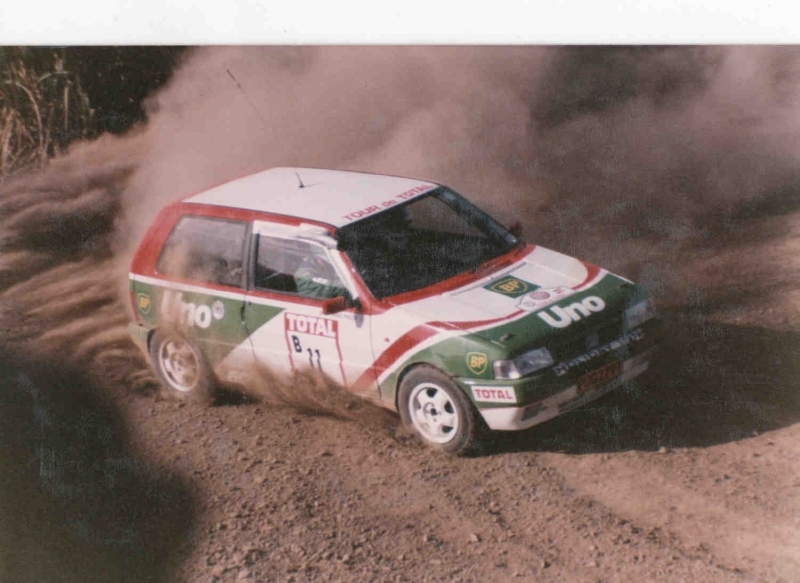 􀂃1995 Class B National Rally Champion. 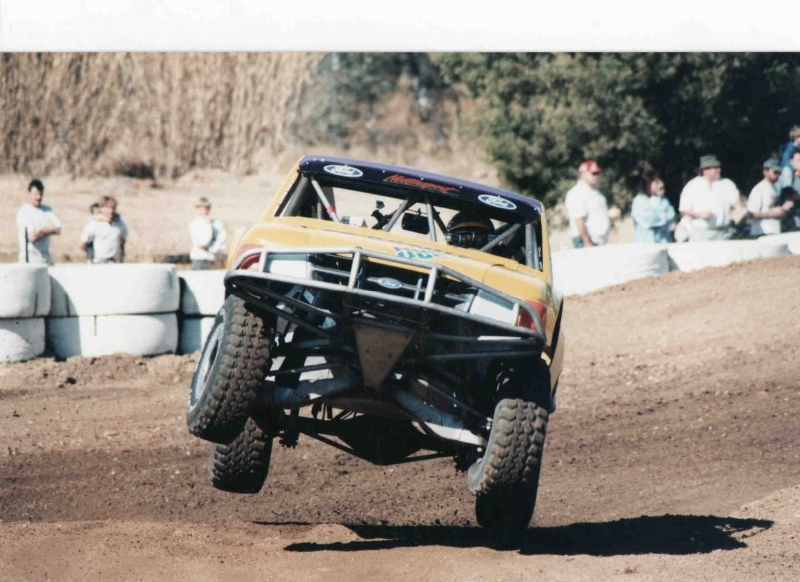 􀂃1997 Super Truck National Champion. 􀂃1997 Agip International Overall Rally Winner. 􀂃1997 all Tar back to Back winner. 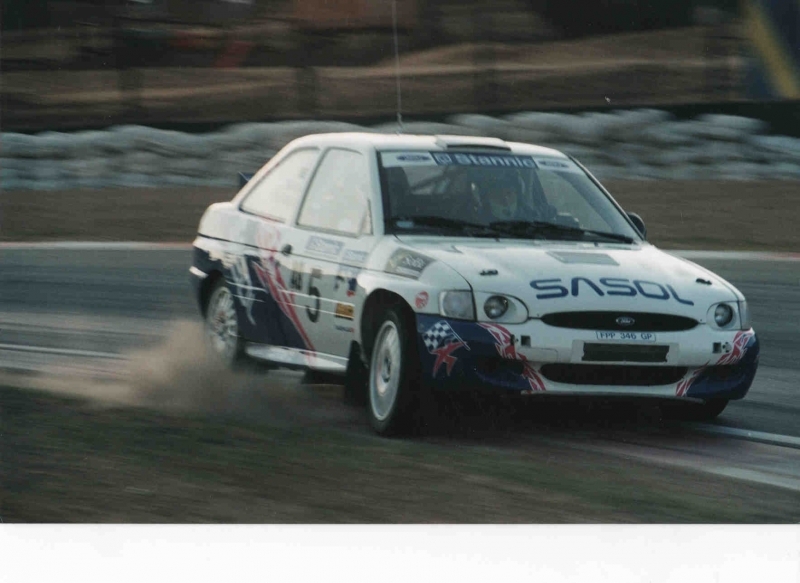 􀂃1998 Gauteng Overall Rally Winner. 􀂃1976-79 SA Production Car Champion. 􀂃 Multiple SA Rally Champion. 􀂃1985-87 European and World Rally class winner. 􀂃 SA State President’s award. 􀂃 MSA long time achievement award.